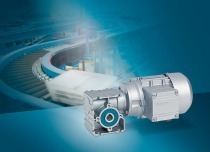 The new bucket elevator drive unit from the Siemens Drive Technologies Division contains components from the Flender SIG gearbox series and the new Simogear range of geared motors (Fig.). 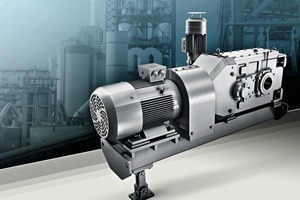 Siemens has thus created an integrated drive unit which, by means of improved gear geometry and housing modification, is optimally designed for the extreme conditions in the conveyor system applications. 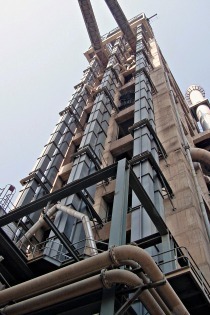 Bucket elevators must transport bulk goods such as cement, lime and plaster, but also cereals and rice, reliably over enormous differences in height. 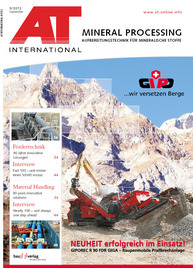 The filling of storage containers and silos usually takes place in demanding environments. The drive unit must also be designed to be appropriately rugged and powerful, in order to elevate bulk goods quickly and in large quantities over vertical distances of up to 200 meters. The drive of a bucket elevator requires a comparatively high performance, similar to that of steeply ascending belt conveyors. Using the components from the new Simogear geared motor types and the gearboxes of the ­Flender SIG series, Siemens has created a particularly rugged bucket elevator drive unit. „By means of optimized gear geometry and modifications to the housing, the new integrated bucket elevator permits maximum energy efficiency, while at the same time offering the highest reliability. 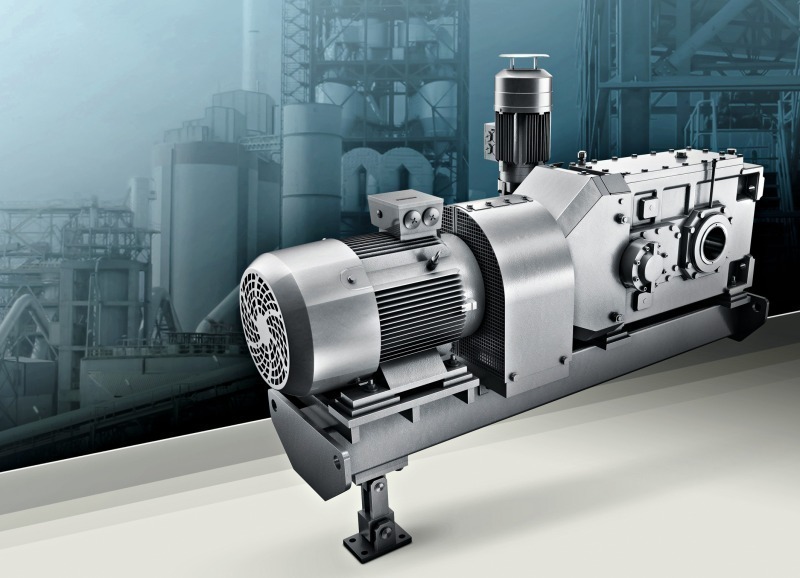 This in turn enables better thermal ratings to be achieved“, explained Thomas Hahn, Key Account Manager for standard gear units at ­Siemens. The perfectly matched components of the drive meet the demands made on conveyor systems, such as dust absorption and defined conveyor-head curves. In addition, the sealing systems and lubricants within the drive train support its reliable application in conveyor systems. 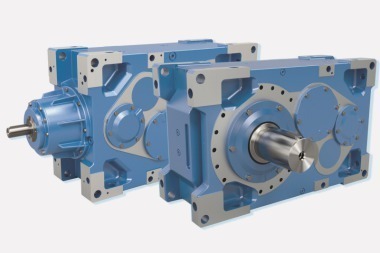 The mechanically decoupled auxiliary drive of the compact drive unit is used as maintenance or load drive and operates at approximately ten percent of the main drive speed. Backstops are fitted as standard to the new bucket elevator drive units.